L. John Van Til received a MA from Eastern Michigan University and a PhD from Michigan State University. He has taught at Grove City College for two decades and has written widely in the feilds of history, public policy, and Christian ethics. Rondi Lauterbach is a pastor’s wife who has been a friend and encourager to women in their life’s callings. She is a mother, grandmother, Bible study leader, Pilates teacher, and fierce competitor at all board games. 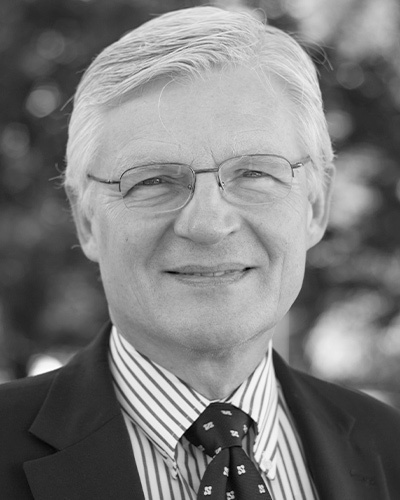 Arie C. Leder is Martin J. Wyngaarden Senior Professor in Old Testament Studies at Calvin Theological Seminary. He has also been both a pastor and missionary; his passion is to show how the Old Testament informs Reformed theology. He is married with four children and continues to be active in mission, outreach, and Bible study among Hispanics. 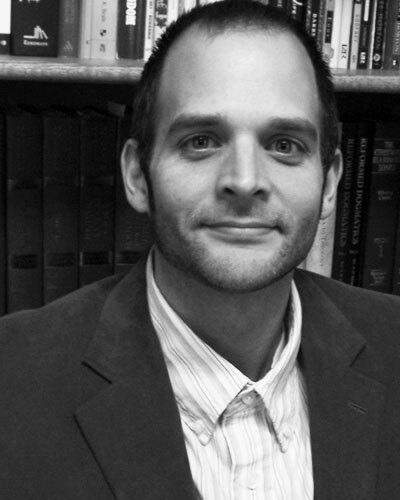 Eric J. Lehner (M.Div., Detroit Baptist Theological Seminary; Th.M., Virginia Beach Theological Seminary; Ph.D., Baptist Bible Seminary) is the Academic Dean and Professor of Theology at Virginia Beach Theological Seminary. Peter J. Leithart (MAR, ThM, Westminster Theological Seminary) is pastor of Reformed Heritage Presbyterian Church, near Birmingham, Alabama. He is coauthor of numerous books, including The Seduction of Christianity, with Gary DeMar. 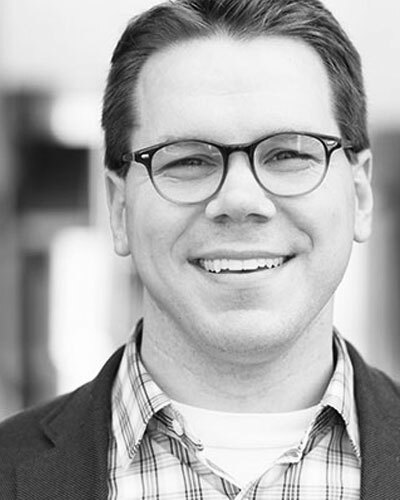 Shane Lems (MDiv, Westminster Seminary California) is pastor of Covenant Presbyterian Church (OPC) in Hammond, Wisconsin. He has worked as a curriculum editor at Crossroads Bible Institute in Grand Rapids, Michigan, and as a pastor and church planter in the United Reformed Churches (URCNA). 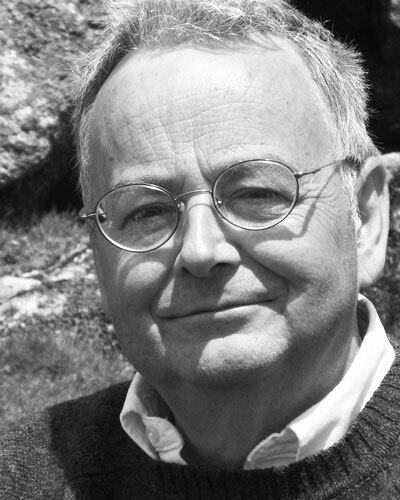 Robert Letham (MAR, ThM, Westminster Theological Seminary; PhD, Aberdeen University) is professor of systematic and historical theology at Union School of Theology in Bridgend, Wales, and the author of a number of books, including The Holy Trinity, The Lord's Supper, and Union with Christ. Peter A. Lillback is president and professor of historical theology at Westminster Theological Seminary in Philadelphia. He has served in pastoral ministry for over thirty years as well as authored books and numerous articles in the fields of the Reformation and the post-Reformation era. 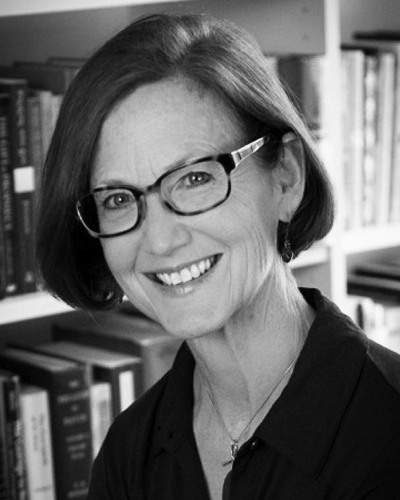 Tremper Longman III (MDiv, Westminster Theological Seminary; PhD, Yale University) is professor of biblical studies at Westmont College. He has written widely on biblical interpretation, including An Introduction to the Old Testament (with Raymond B. Dillard), A Complete Literary Guide to the Bible (with Leland Ryken), and Making Sense of the Old Testament. 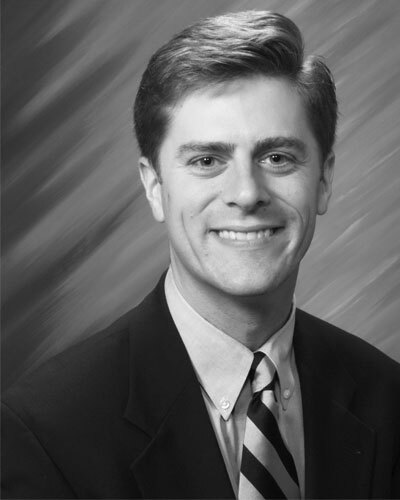 Kris Lundgaard was associate pastor of University PCA in New Mexico. He is currently a manager in the computer industry. He lives with his wife, Paula, and four children in Austin, Texas.